Beaux Villages Immobilier South West France - Large stone family home in a fantastic location! Amazing location and ready to move into!! 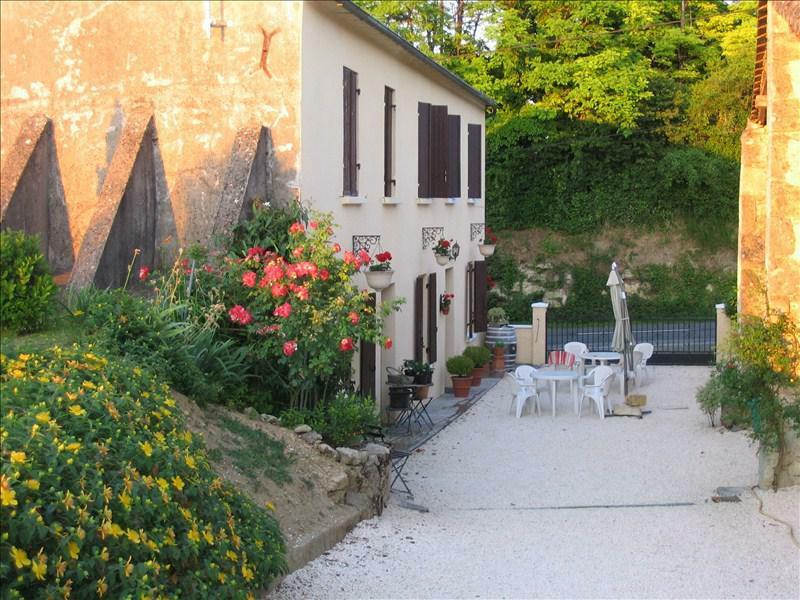 Near ARZACQ ARRAZIGUET - Modern three bedroom village house with views. Beautiful view over the vineyards!